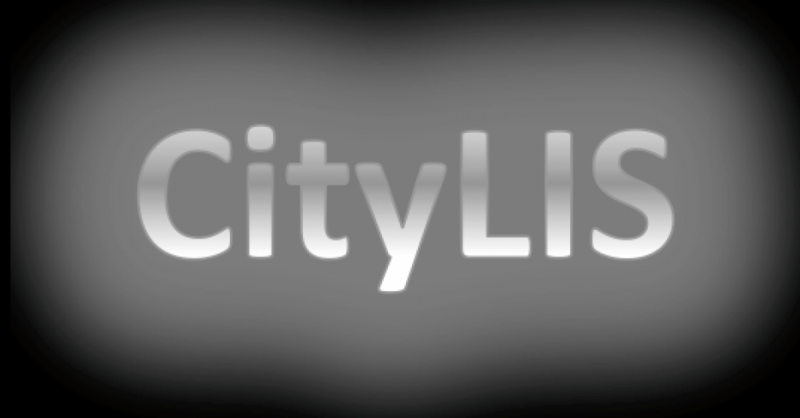 This #citylis Reflections and Research post is by David Bawden and was originally published on The Occasional Informationist on March 21st 2016. Recently, Lyn Robinson and I have been interested in the idea of the ‘gaps’ between conceptions of information in different domains; most particularly, what, if anything, does the idea ofinformation as an objective component of the physical world have to do with recorded human information. Unlike the examples above, the need for this kind of theory does not arise directly from the concerns of practice, but success in this respect could have interesting and largely un-anticipatable consequences for practice. It is a particularly challenging kind of problem, as it involves attempting to make connections between theories of many different kinds, from the mathematical explanatory and predictive theories of the physical sciences to those from philosophy and the human sciences. Whether such understanding will best be reached by ‘grand designs’, linking concepts of information at various levels, such as the early conceptions of Tom Stonier on the linking of physical, biological and social concepts on information or Luciano Floridi’s more recent development of his philosophy of information, or by a series of smaller-scale integrative connections, each dealing with information at similar levels, remains to be seen. This piece was originally posted on the author’s blog, The Occasional Informationist on March 21st 2016 and is cross-posted with permission. David Bawden is on Twitter. This entry was posted in Research and tagged information, Knowledge, Library and Information Science, Library Science, LIS, understanding. Bookmark the permalink.